Subotica is located in the north of the region. The town architecture is represented by different styles, from Gothic to art nouveau, making Subotica an interesting and beautiful town. Four churches of different religions are built in different architectural styles. The baroque Orthodox Church (1730. ), the Baroque Catholic Cathedral (1779. ), Franciscan Church (1901.) representing the neo-romanticism and the Synagogue (1901.) built in the art nouveau style. 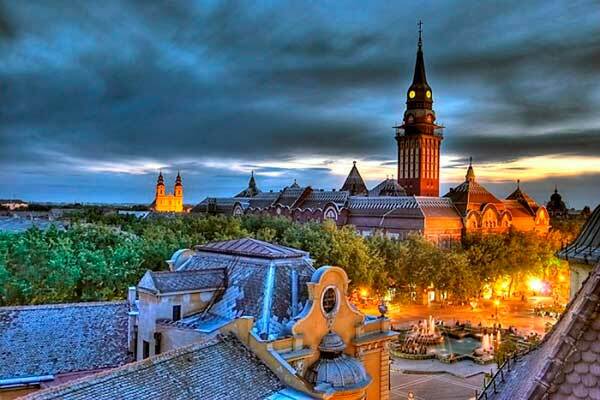 Explore the multiethic town of Subotica, with a professional guide, ready to tell you about all the city sights such as City Hall, beautiful Fountain Square, Palace and many other buildings built under the influence of the Austro-Hungarians. Taste famous „wine from sands“ in the „Wine Court“ that has a tradition cherished for a several hundreds of years of cultivation of vines on sandy terrain. In the vicinity of Subotica there are two lakes: the Lake Palic spread on 5,5 km2 with a Zoo, sports terrains, walking tracks and Lake Ludos, a protected nature reserve, a rare birds habitat. Vršac is located 84 km from Belgrade. 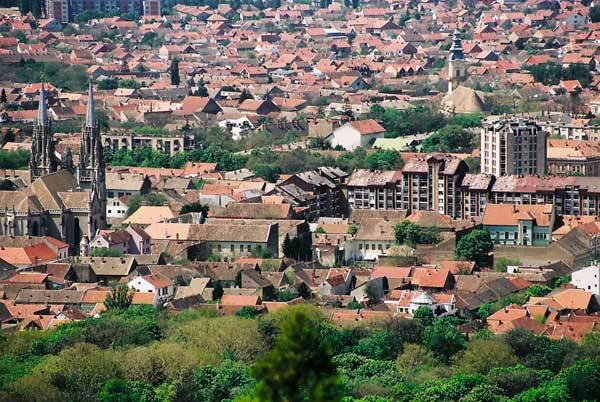 Well known for its high winds, scenic surroundings and beautiful vineyards, this city nestled in the Carphatian hill and is just a 10 minutes drive to Serbia's border with Romania. The vineyard tradition in Vršac has a rich and interesting history, as European courts served Vršac wine as far back as the 15th century. There is evidence that the Ancient Romans and Dacians harvested grapes in this area.